I started my project about Christians of different Myers Briggs types because of comments I’ve received from INTP Christians. INTPs are often stereotyped as the “least religious type” and hearing from so many INTPs made me curious about how different types approach their faith. And so I’m very excited to share this post where we dive-into the perspective of INTP Christians. 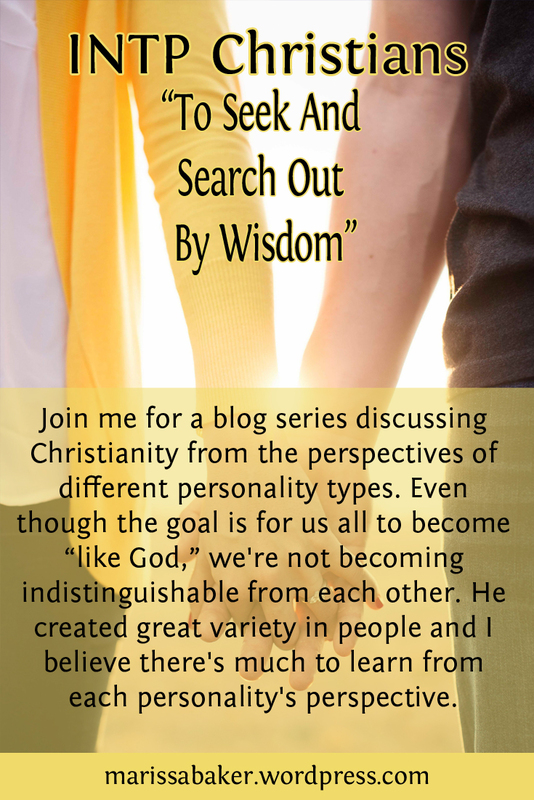 This is the fourth post in a series talking with Christians of different personality types. When you start discussing faith with different people of different types, you notice not all the personalities feel equally valued and understood in Christian churches. If Christianity is a faith meant for all people why aren’t we doing a better job of connecting with all personality types? Our walks with God don’t all look the same. We’re influenced by our backgrounds, variations in beliefs, and individual personalities. And even though the goal is for us all to become “like God,” that doesn’t mean we become indistinguishable from each other. God created great variety in people and I believe He did that for a reason. So let’s spend today’s post hearing from and talking about the unique perspectives of INTP Christians. I also want to take a moment to thank the five INTPs who got in touch with me, shared their perspectives, and let me quote them. The first question I asked people was which Bible characters and/or stories they identified with most. The INTPs’ choices reflect highly individual thought processes and ways of relating to the Bible. 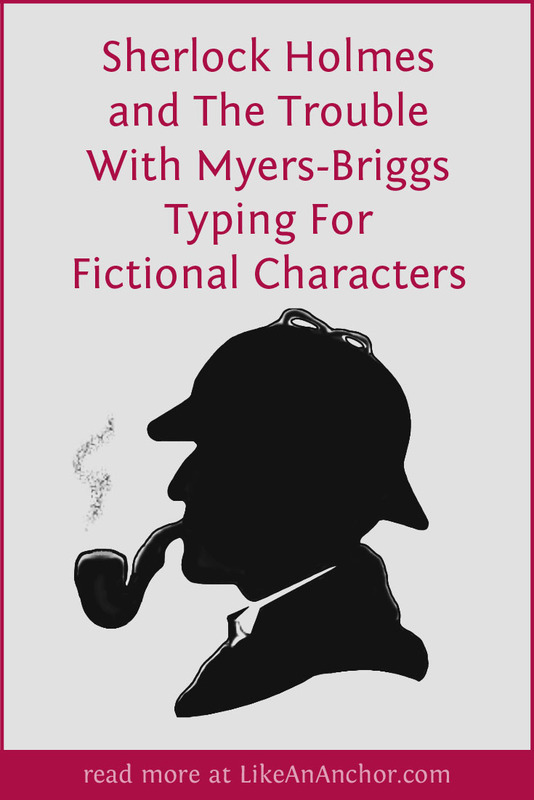 The only overlap is that several INTPs explain their choices by saying they personally identify with an aspect of their chosen character’s story.